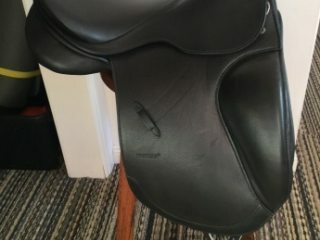 Amerigo Pinerolo Monoflap Dressage Saddle 17"
A lovely high end dressage saddle in great condition. 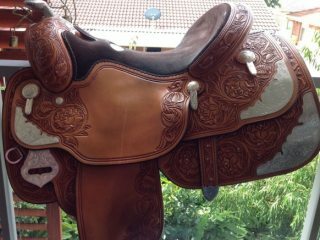 Made in Italy 17" monoflap dressage saddle wide gullet. 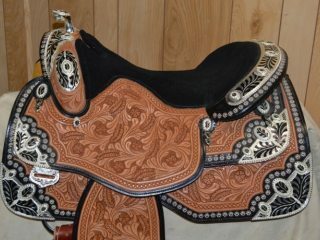 Comes with Amerigo saddle cover. Price is reduced for quick sale!